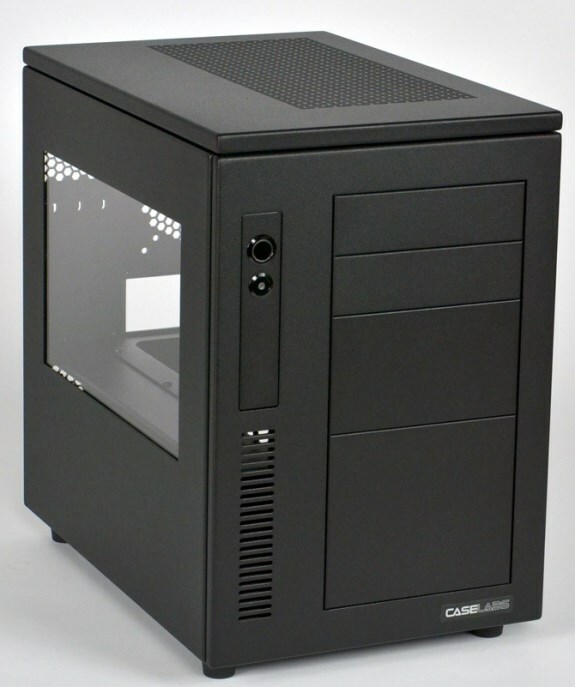 Case Labs is now shipping its Mercury S3 Mini-ITX case. This chassis is made from aluminium and has a base price of $199.95. Flex-Bay Covers: One triple, one double and two single (solid). Misc: Thumb screws, MB standoffs, Tie Wraps, Plugs, Grommets, Extra parts, Owner’s Manual. Ships fully assembled (Flat-pack shipments available for international orders).